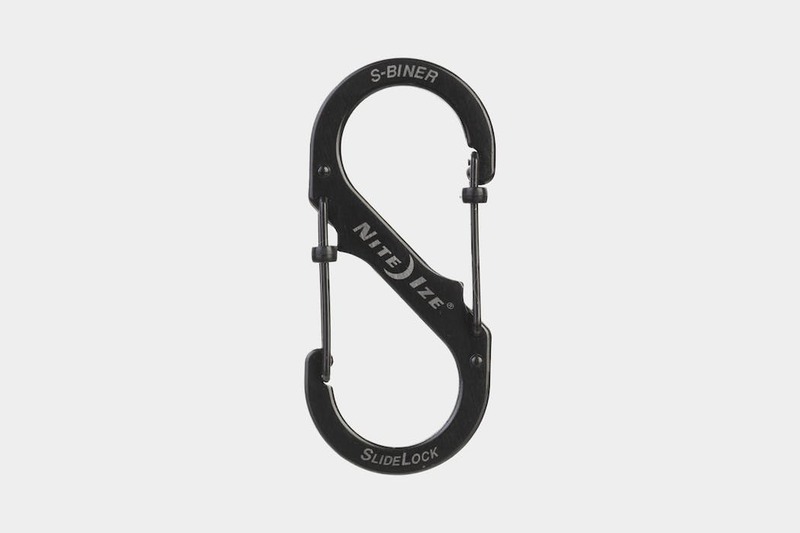 Can never have too many S-Biners – they come in handy on bags or luggage. Hang items outside of your bag or luggage, including wet towels, shoes, or clothes while in transit. Handy design makes for easy operation.